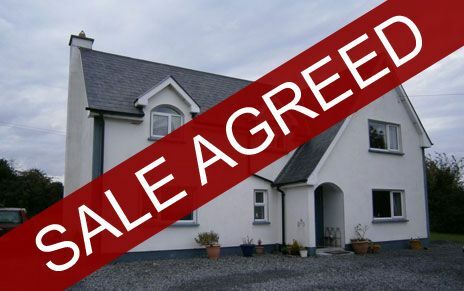 At Liam Reilly Auctioneer Ltd., we always have a selection of properties for sale. Viewings are available at a time that suits you. 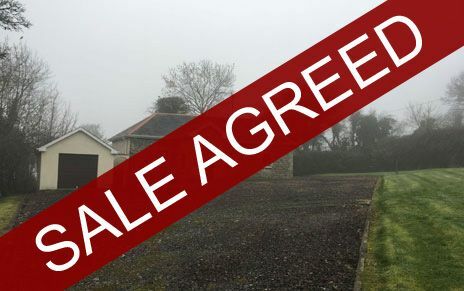 Simply call our office today on 049 43 67802.
c. 4.75 acres site for sale, subject to planning permission, conveniently situated along the R154 Ballinagh/Kilnaleck road, 3km from Kilnaleck and 7.5km from Ballinagh, less than 20 mins drive from Cavan town and 1.5 hours drive from Dublin. c. 0.6 Acre Site for Sale. Delightful private site located in a woodland country area. 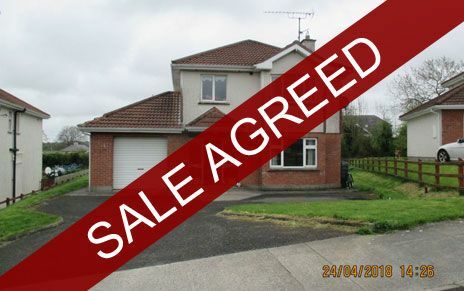 Located just off the Aughnacliffe / Legga road, c. 3.5km from Aughnacliffe. The site is elevated and contains the ruins of a old house and stone barn. 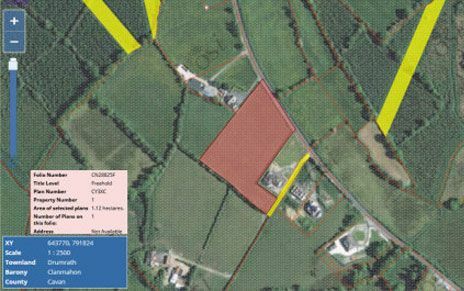 Large elevated site consisting of c. 2.77 acres in a Prime Location, less than 2km from Kilnaleck Town. 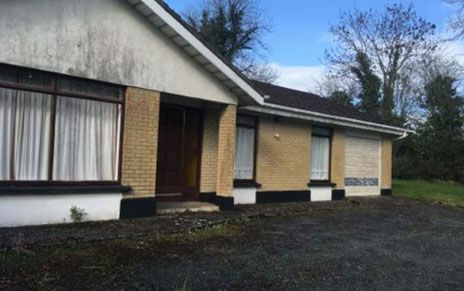 c. 15km from Cavan Town Centre, c. 30km from Edgeworthstown Train Station and approximately 1hour 35 minutes drive from Dublin City Centre. The site has foundations completed for one house and dead building completed for the second but planning has lapsed. 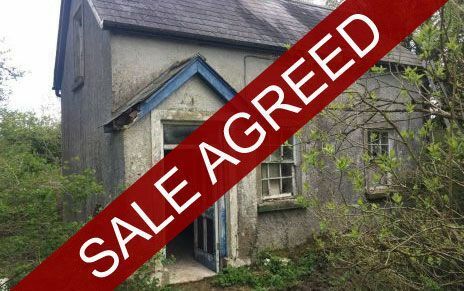 Two storey 2 Bedroom Cottage in need of complete renovation on c. 1 acre site located in the townland of Aughaloora, approximately 5 km from Kilnaleck and 10km from Ballinagh. 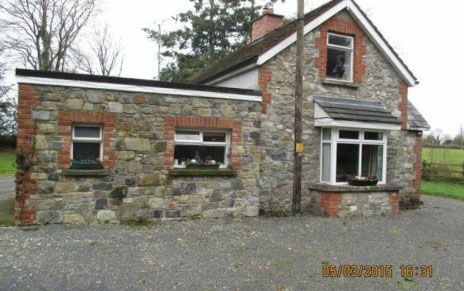 3 Bedroom bungalow on c. 0.25 acre in need of refurbishment on the outskirts of Lough Gowna village with beautiful view of lake. 2km from Arva, 5km from Gowna and 20km from Cavan town. The house is on c. 0.7 acre site and has a detached garage. Downstairs comprises Kitchen/Living room, Utility Area, Bedroom and Shower Room. Upstairs comprises 2 Bedrooms with large Family Bathroom..
3 Bedroom Semi Detached House in good condition with good size back garden - located in a sought after area, ideal for a family home or investment property. Open Fireplace, Bay Window, New Carpet. Wooden Floor, Fitted Wardrobes, Ensuite with electric Shower. Bath, with shower over bath. Back Garden with Boiler House. 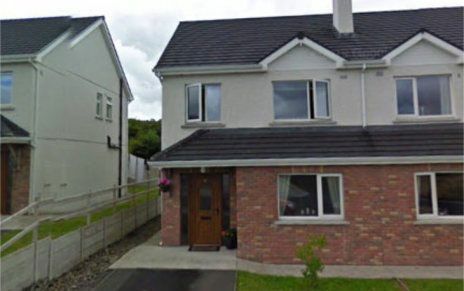 3 Bedroom Semi Detached House within short walking distance from Kilnaleck town close to all amenities and national school. Accommodation: Kitchen / Diningroom, Sittingroom, Utility & Toilet. Upstairs - 3 Bedrooms (master ensuite), Family Bathroom. Small Garage/Shed in back Garden, side pedestrian access to back garden. This property would make an ideal family home or investment opportunity. Oil Fired Central Heating, uPVC windows and doors. Delightful 3 Bedroom Semi Detached House in a small residential development of only 10 houses and only a short walk from the town and all amenities. Accommodation: Kitchen/Dining room - 18'4 x 12'1 Fully Fitted Kitchen, tiled floor, Patio Door to back garden. Back Garden with side entrance and garden shed. 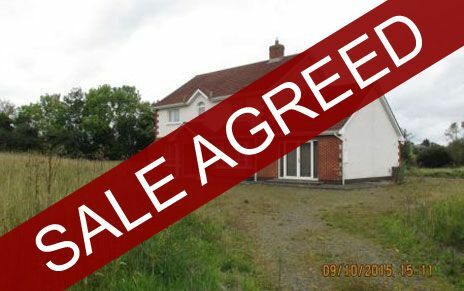 3 Bedroom detached dwelling at Drumhart, Killeshandra, in a beautiful quiet country setting. 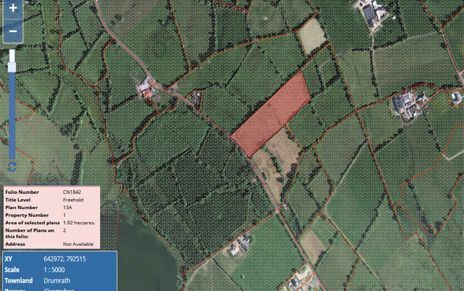 The property is situated off the Arva/Killeshandra road, approximately 5km from the town of Arva, 8km from Killeshandra and 20km from Cavan town. Living room with open fire place. 3 Bedrooms and family Bathroom. 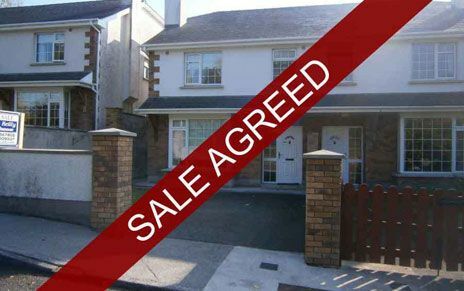 • Ideal Investment Opportunity - currently rented with excellent tenants . Stunning Views out onto the lake and beautiful countryside. • ESB & Water Connected. Bathroom, - Fully tiled, 3 Bedrooms. 3 Bedrooms - 1 ensuite with shower. 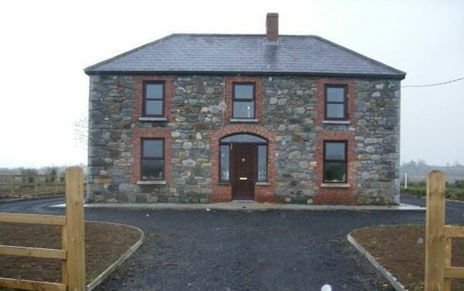 2 Storey four bedroom dwelling house on c 0.8 acres overlooking the beautiful Lough Gowna along the Cavan/Longford border. 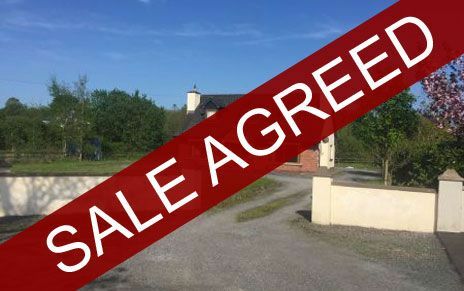 This property is located approx 24 km from Cavan town, 28km from Longford and 28km from Edgeworthstown Train Station. There is the option to purchase additional 3 acres with this house. Upstairs has timber flooring throughout. Excellent 4/5 Bedroom Dormer Bungalow on c. 0.5 acre site. Finished to an exceptionally high standard – Comes fully Furnished. Accommodation: Entrance Hall - 18' x 8'2 - Walnut wood flooring, carpet on stairs - white painted stairs, panelling in hallway and on stairs, radiator cover. Livingroom - 15'7 x 14'4 - Solid Fuel Stove with Back Boiler, Marble Fireplace, Walnut wood floor, feature wall, bay window. Double doors leading into kitchen. Kitchen / Diningroom - 18' x 12'1 - Tiled Floor, Patio Door, Ivory Kitchen with high gloss work top, integrated dishwasher, microwave, oven, gas hob, island with storage. Utility - 8'5 x 7'1 - Built in cupboards with integrated fridge freezer and cupboard to accommodate both washer and dryer. Toilet - 8'5 x 4'9 - Tiled Floor, feature wall. Playroom/Bedroom 4 - 12'1 x 7'8 - Wooden Floor, Built in Wardrobe. Sittingroom - 15'7 x 14'4 - Marble Fireplace with open fire, Walnut wood floor, feature wall, bay window. Bathroom - 8'6 x 6'7 - Bath with power shower over bath, tiled floor and behind sink and bath. Study/Bedroom 5 - 9'8 x 6'5 Single Bedroom with build in wardrobe and dresser. Bedroom 2 - 11'1 x 10'5 - Double room with carpet flooring, window seat, built in wardrobe and dresser. Bedroom 3 - 13'9 x 8' - Double room with carpet flooring, built in wardrobe and dresser. Hotpress - Shelved for storage. Outside - Landscaped Lawns with decorative paved area, Garden shed and oil tank hidden with wooden trellises, paved patio area. Walls, Piers, wooden gates and wooden fence. Shrubs planted around the boundary fences. 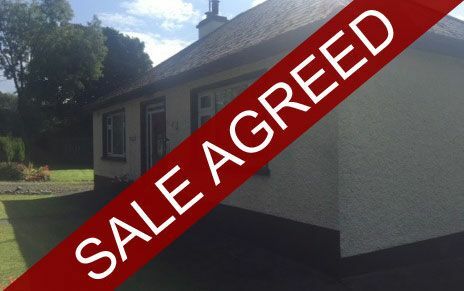 Liam Reilly Auctioneer Ltd are pleased to bring to the market this 4 Bedroom Dormer bungalow on c. 0.62acre site. 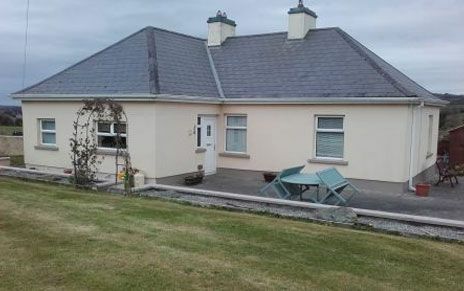 This dwelling is situated in the beautiful countryside, located off the N55 Cavan/Athlone road, just 2 mins drive from Killydoon Village, less than 10km from the towns of Ballinagh and Granard and 22 mins drive from Edgeworthstown train station. 4 Bedroom Detached House with attached Garage and Large Back Garden. Family Bathroom with bath and shower over bath. 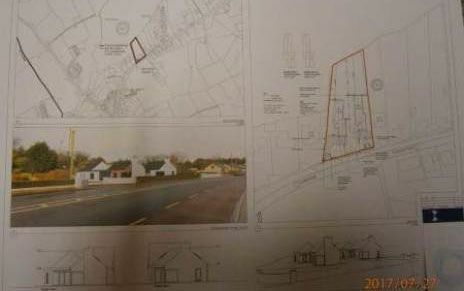 Site with full planning permission for 2 No. 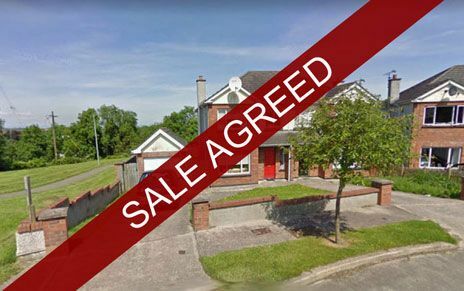 fully serviced 4 bedroom bungalows c.1940 sq ft each on the Ballinagh/Cavan Road, in prime location within walking distance of Ballinagh town. 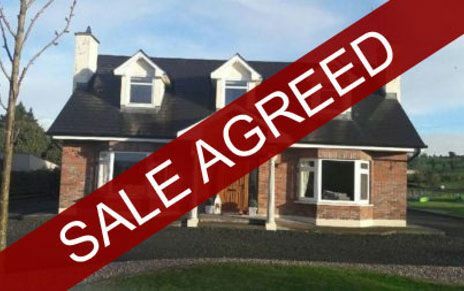 Contact office of Liam Reilly Auctioneer Ltd, Ballinagh for further details and plans. 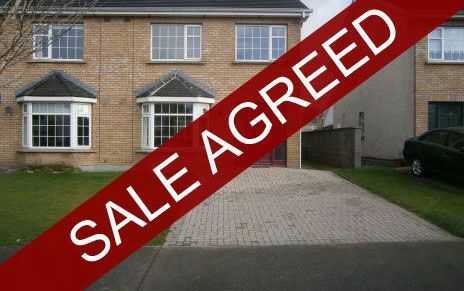 Large 4 Bedroom 2 Storey House in a small development of 6 houses. 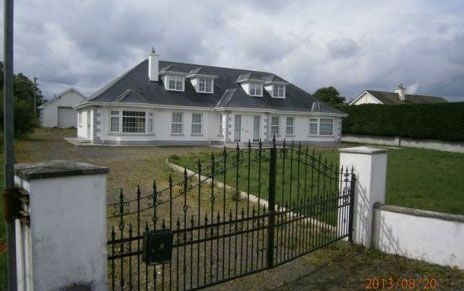 Situated along the Ballinagh / Arva Rd, c. 3.5km from Ballinagh town, c. 9km from Arva. 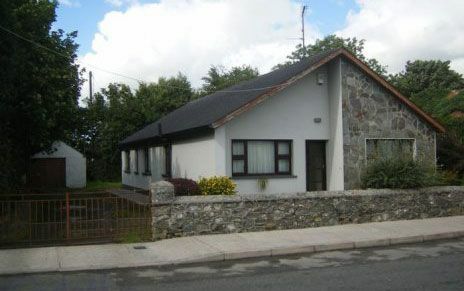 Close at School, Church and 5 minutes drive from Ballinagh town and its amenities. Newly Renovated & Extended 4 Bedroom Natural Stone House on C. 0.5 acre. Upstairs: 4 Bedrooms (1 ensuite), Bathroom, Hotpress. 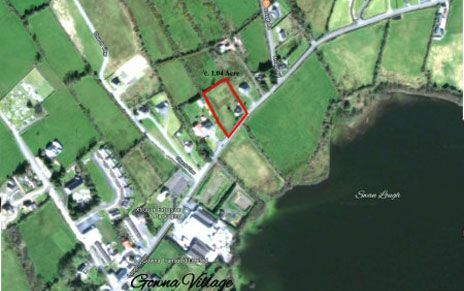 Location: Situated C. 1 mile off the Ballinagh/Kilnaleck rd, C. 3 miles from Ballinagh. Bed6 16'x18' (built in w'robes), Wooden floors in all rooms. Garage 30' x 20' (fully insulated). 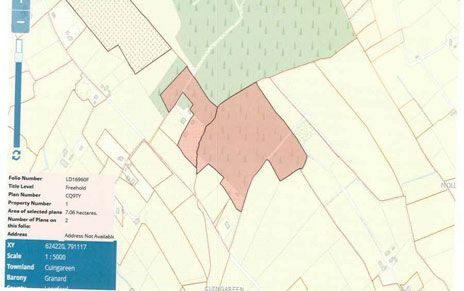 Location: Situated C. 2 miles from Granard, on the Abbeylara/Granard Road.